Companies understand that knowing where their assets are at all times is crucial. Whether this includes small tools or large equipment, keeping track of these assets helps companies prevent theft, loss, and damage. More so, ensuring a company’s assets are monitored can help save time and money- resulting in a more optimized, organized system. So how do you track equipment? In recent years, beacons have been introduced to multiple industries for what appears to be a limitless amount of ways to utilize them to their full potential. Today we will be focusing on how some industries such as construction sites, hospitals, and warehouses have taken advantage of these beacons to track their equipment locations. Bluetooth & Cellular Beacons – What’s the Difference? Firstly, it is important to understand which companies would benefit from either Bluetooth or Cellular beacons. Simply put, Bluetooth beacons are a good option for companies who want to track their equipment in close proximity (a warehouse for example). Bluetooth beacons have limitations when it comes to their connectivity over long distances as they are limited to a specific range, but their advantage is that they are typically more cost-effective. Cellular beacons, on the other hand, have more capabilities in terms of tracking equipment which are traveling longer distances, they also do not require mobile gateways and mobile apps to work unlike Bluetooth powered beacons. Losing equipment due to poor inventory management? Beacons help manage your inventory efficiently while saving you money. Arrived at a site only to find that equipment was forgotten? Beacons help ensure the equipment you require is in the vehicle before you leave. Not only that, but they also have embedded sensors that can measure things like impact, battery life, temperature, light exposure, and proximity. These beacons can be attached to equipment, tools, controlled temperature environments, and personnel to track climate management, equipment inventory, parts inventory, and personnel tracking. Beacons have become a popular choice for hospitals because they help paramedics focus on saving lives instead of worrying about tracking their assets and emergency vehicles. They do this by helping paramedics know the location of stretchers, defibrillators, heart monitors and other important equipment. 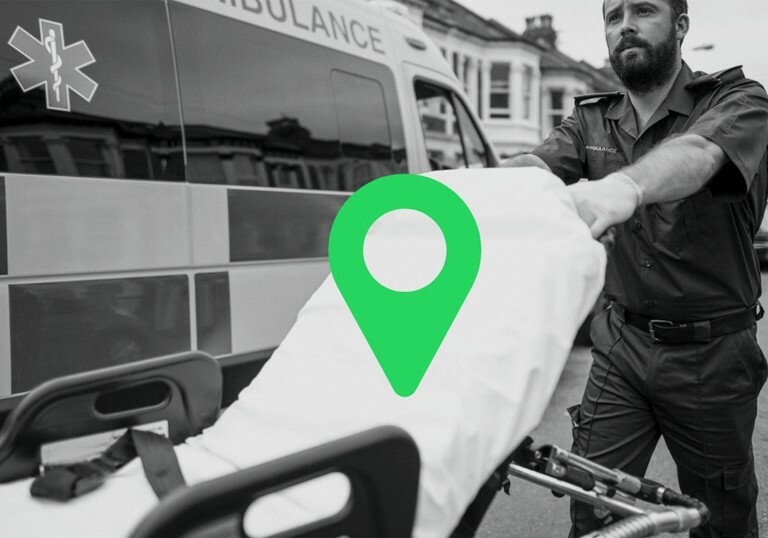 By using the beacons, paramedics are able to receive immediate notifications for forgotten, lost or misplaced equipment while helping to uncover them by knowing who used them last and where. It is important for hospitals to track medical equipment and their usage with beacons as they streamline the maintenance of the equipment while saving money by eliminating loss and theft. 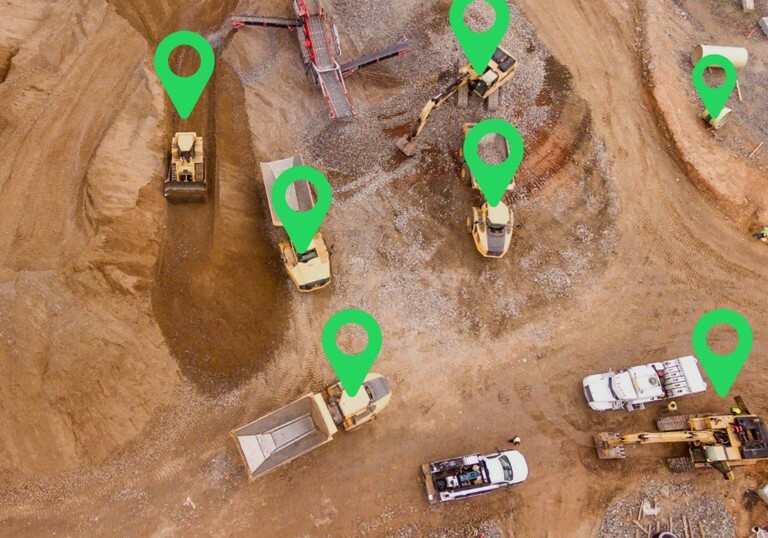 Construction companies are another popular industry that uses beacons regularly as they have multiple assets to monitor at construction sites – mainly large equipment. Because beacons can have waterproof enclosures and a range of 250 meters, they are a popular choice for construction companies to invest in, in order to monitor their small to heavy equipment. Further, a permanent gateway for 24/7 inventory management can be installed. 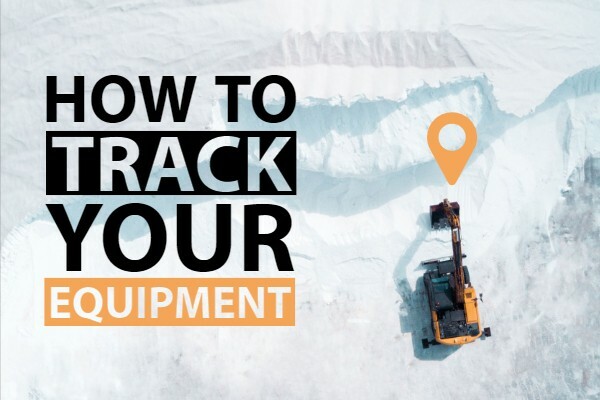 This way, when inventory leaves facilities it can be tracked along with the vehicle that transported the goods by tracking vehicles as they enter and leave a property or designated area. Upon arrival, the arrival time and location can be confirmed. Beacons also help construction companies save money by accurately costing jobs, reducing labor costs and overtime while improving worksite compliance. Warehouses keep track of endless kinds of goods, so they need a way to monitor different aspects in order to ensure the goods arrive at their final destination on time and in great shape. 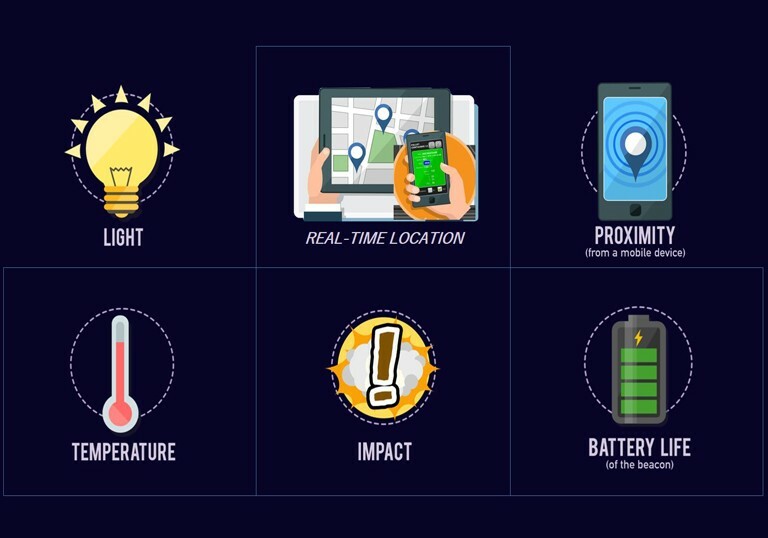 With the use of beacons, warehouses can receive real-time information on location, temperature, impact and light exposure as previously mentioned. These sensory additions to the beacons are crucial for sensitive goods. 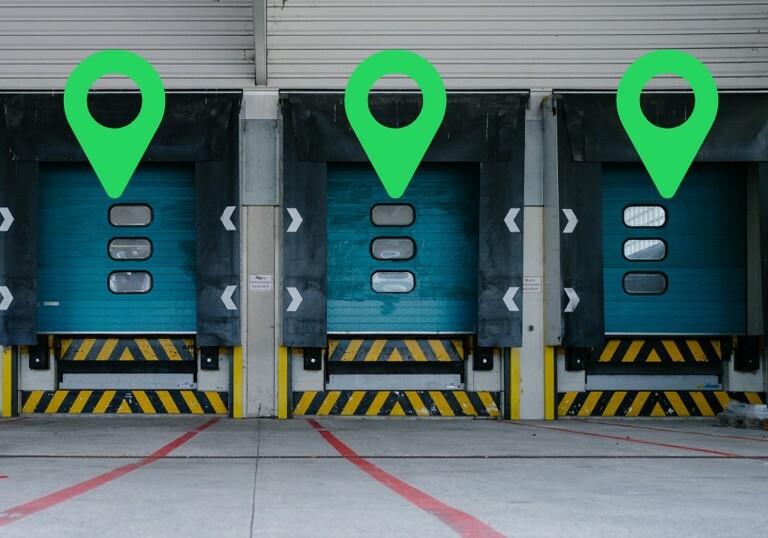 Beacons provide the ability to track pallets in real time, confirm deliveries, and receive alerts when pallets enter or exit customer locations. With so many ways to optimize warehouse operations, beacons ultimately help to reduce labor costs as well as overtime in warehouse industries. Knowing the benefits of beacons and how they can help improve operations in different industries can help optimize almost any business. Applying devices that help to monitor assets in more ways than just location is just the beginning; with the world of technology constantly evolving we are so excited to see where we go from here! Like this blog? Rate us and Check out our other blog on tracking equipment/assets!